Yeah, that works--I saw that and was saddened that there wasn't any English subs. I couldn't remember what Yagudin was saying about Yuzu, so I wanted to rewatch it with subs thank you though! Does anyone know where I can watch the Russian commentary for Yuzu's SP at Rostelecom this season--WITH English subs? I don't know if it was also blocked or something, but I can't find it anymore. 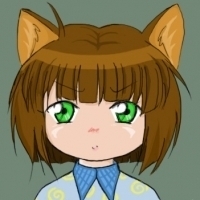 kaaaaaaat replied to Alex_Trusova's topic in Community Talk: Tickets, Meetups, etc. kaaaaaaat replied to draka's topic in Community Talk: Tickets, Meetups, etc. Yep, you can use the JR pass for those two. Anyone know details about viewing sites in the general Tokyo area? Might be crowded, obviously, but I'm hoping to try and see if I can at least watch it from there instead of a hotel room television. kaaaaaaat replied to dotsquare's topic in Community Talk: Tickets, Meetups, etc. I read somewhere on twitter that they're banning banners, is this true?? Sigh. I'll still be in Japan since it's cherry blossom season but it's still brutal to think that many of us had so little chance to get in. It was hard getting tickets for Pyeongchang but even that seems trivial compared to this. See you all next season--may we all get a chance to see the unicorn again. Same! If I can't get tickets I'll just cry while watching it on TV enjoy my vacation. Those are being sold for more than the original price by non-Amazon JP sellers, so to get those I'd have to use a proxy which would again cost more than buying a new one from Amazon JP itself. virtual hugs to you! 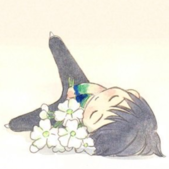 It's such a sad position to have GPF tickets, know that he's qualified but can't go because of an injury ;A; Your art style is so cute and fun though! I enjoyed reading it! Can I just rant? 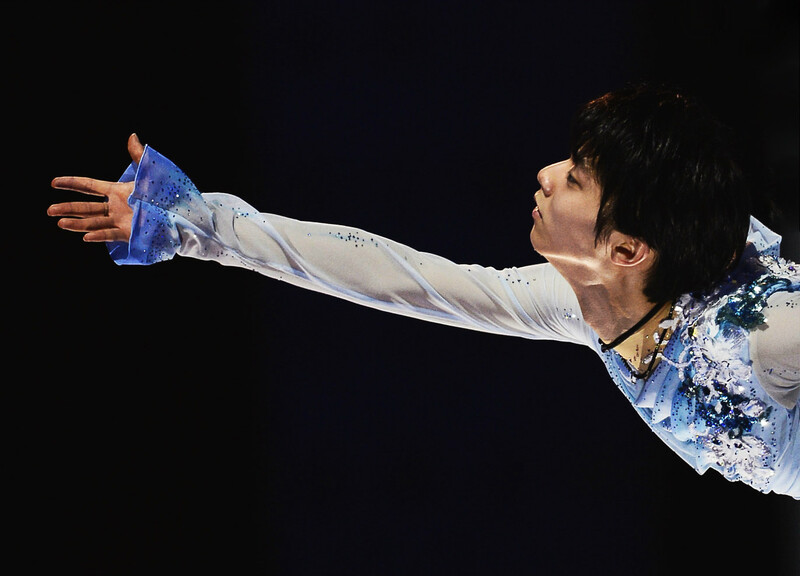 I mentioned somewhere online this simple hope that, should Yuzu be ready at the end of this season next year, maybe he'll think about showing up at 4CC to get his gold. It was such a simple innocent wish that I held in my heart and someone decided to mar it by replying that this gold medal not important right now, basically lecturing me about his condition--that he needs to recover, that it might even be a year before he goes back to his old condition--when I know full well what's going on!! I get it, it'll take time, his ligament injury won't heal easily--heck, I work in the medical field!!! But can't a girl say a small wish out in the world without being talked down by someone trying to act so sanctimonious???? I was offended, annoyed, downright shamed of wishing to see Yuzu again. And it hurts. /end rant Sorry I had to let that out. I think my love for Murakami is more about the weirdly serene feeling I get whenever I read his books, partly because sometimes it's so bizarre that it's hard to see it happening. I can't really explain the kind of feeling it gives me, but I'd liken it to ASMR--quite soothing, though weird. I do think these days I enjoy his non-fiction more than his fiction works, though. What I Talk About When I Talk About Running and Underground are two very fascinating reads. Am reading Absolutely on Music: Conversations with Seiji Ozawa and it's quite interesting as well! I'm glad it's on its way! Weird though that they said e-tickets weren't available--I got ours as e-tickets since the other options cost more.